In MS (lat. Sclerosis multiplex), there is a multifocal autoimmune attack against the myelin sheath in the central nervous system (lat. systematis nervosi centralis), which causes neurological deficits such as loss of motor function. Regeneration of myelin is possible, but in MS it is inadequate. Myelin contains a very high amount of cholesterol. When myelin is destroyed, the cholesterol released has to be removed from the tissue. This is performed by microglia and macrophages, also referred to as phagocytes. 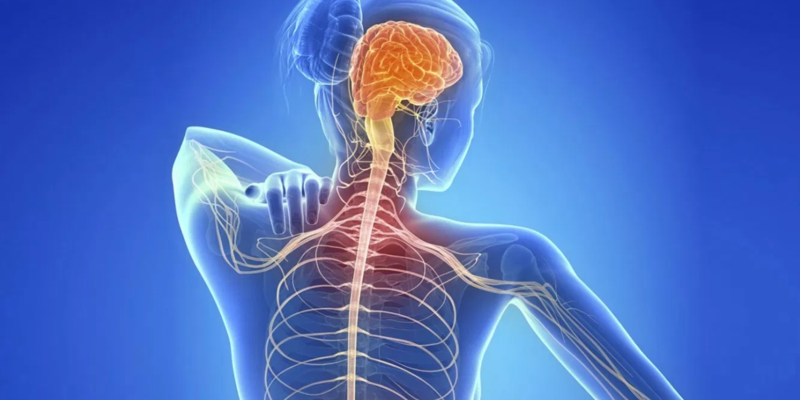 They take up the damaged myelin, digest it and transport the non-digestible remainder, such as cholesterol, out of the cell by transport molecules. However, if too much cholesterol accumulates in the cell, cholesterol can form needle-shaped crystals, which cause damage to the cell. Using a mouse model, the researchers showed the devastating impact of crystalline cholesterol. It activates the so-called inflammasome in phagocytes, which results in the release of inflammatory mediators, attracting even more immune cells. A crucial prerequisite for the development of therapies that promote repair is a better understanding of myelin formation. 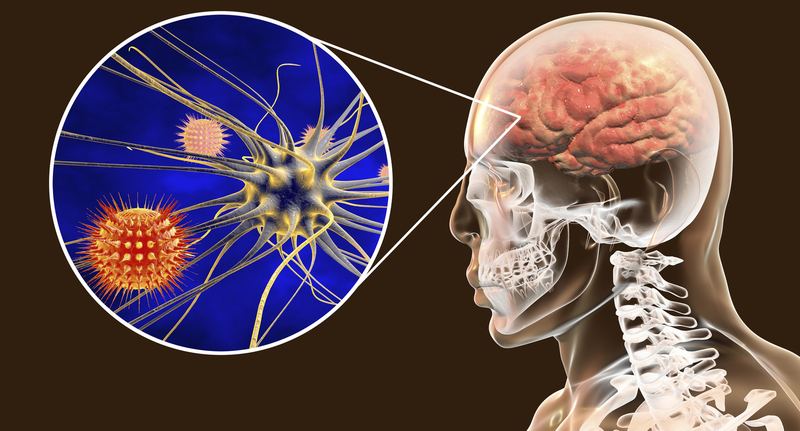 The scientists discovered a novel oligodendroglial cell type. Oligodendrocytes are specialized glial cells that are responsible for myelination in the central nervous system. The team believes that the BCAS1-positive oligodendrocytes that we discovered represent an intermediate stage in the development of myelin-forming cells. In humans, they can only be identified for a relatively short period of time, exactly then when myelin is actually being formed. In the human brain, for example, they are found in newborns, which generate myelin at high rate. In adults, these cells disappear, but they can be re-formed when myelin has been damaged and needs to be regenerated. The team hopes that the BCAS1 positive cells will help them to identify new regenerative medicines. Researchers can now rapidly screen for drugs that promote the formation of these cells. Furthermore, they could be used to get a better understanding of exactly when and how myelin is created during the course of human life.